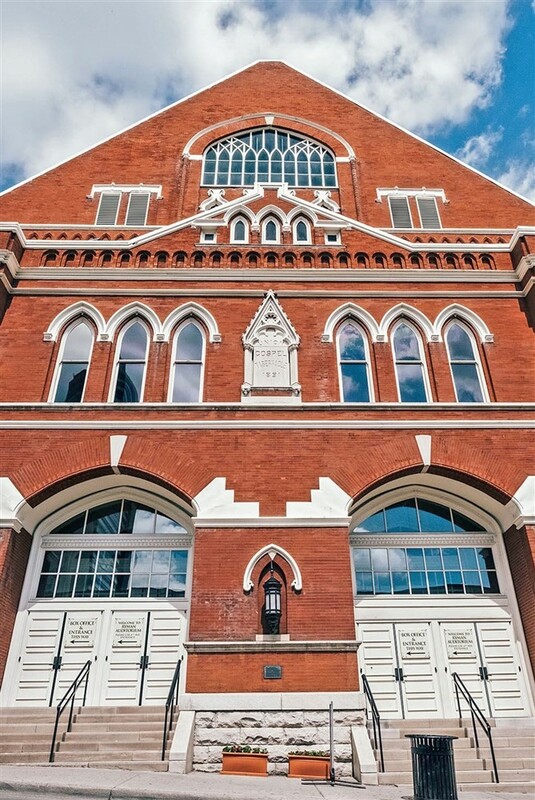 Get a behind-the-scenes glimpse into Music City U.S.A. on our newest Nashville getaway. 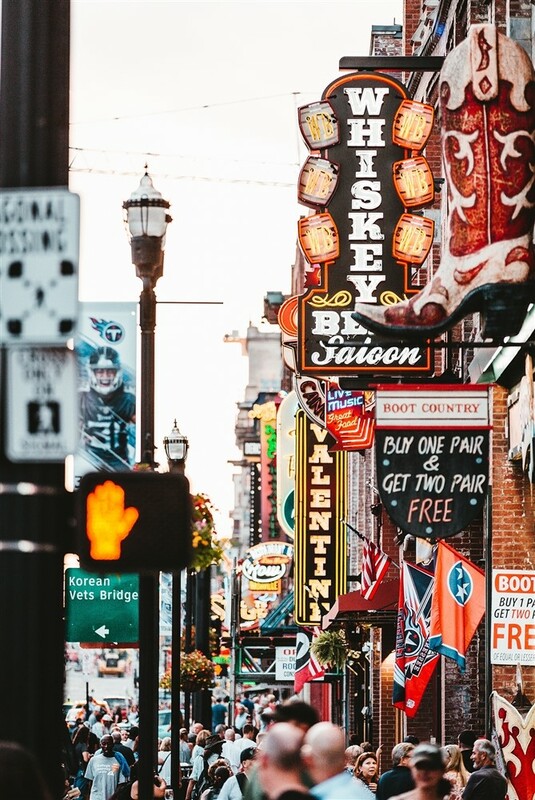 It's perfect for those who have already been to Nashville, or for those who are looking for a unique look into this iconic city. 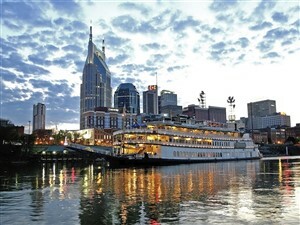 Brimming with music history and tradition, our newest getaway features a tour of the storied Ryman Auditorium, a live music experience in an authentic recording studio on Music Row, a lunch cruise on the General Jackson Showboat, a guided city tour of Nashville, accommodation at the spectacular Gaylord Orpyland Resort and more. We meet our travelling companions and spend our first night in Cincinnati. We arrive in Nashville and have free time for lunch and shopping at Opry Mills Mall. 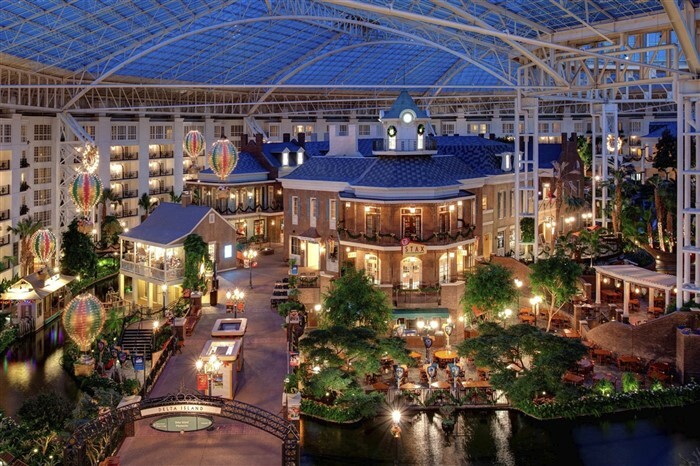 We check into the spectacular Opryland Hotel this afternoon, our home for two nights. 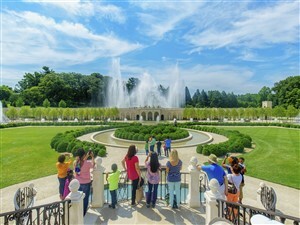 With sprawling atriums filled with indoor gardens, shops, restaurants, fountains, this hotel is a destination in itself. 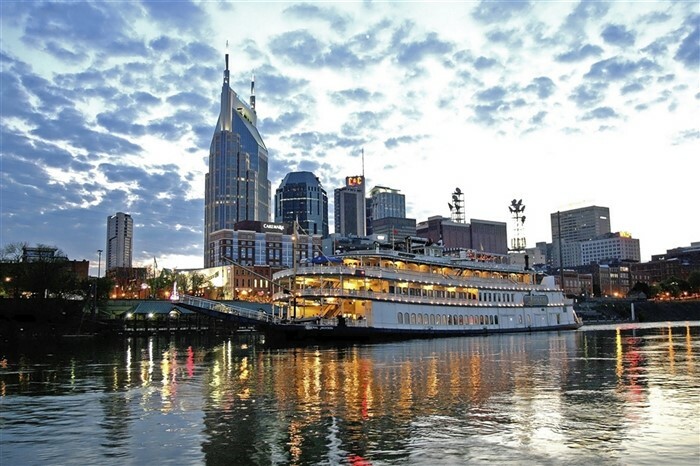 We head to downtown Nashville this evening to see the sights and hear the sounds of Broadway. 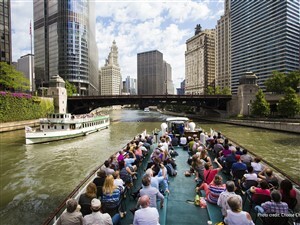 We see the best of the city on a city tour this morning. 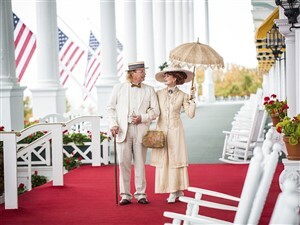 Or, choose to have a leisurely morning taking in all that Opryland has to offer, before we join together for a lunch cruise aboard the General Jackson Showboat. 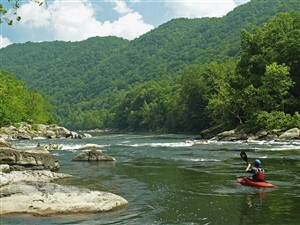 We cruise the Cumberland River while being fed and entertained in the two-story Victorian theatre on one of the largest showboats ever built. This afternoon, we visit a real recording studio, where we sit in on an actual artist recording session. We have full access to the sound booth, too, where we can see all the engineering that goes into recording a hit song. We spend the evening downtown, wandering in and out of all the incredible live music venues. 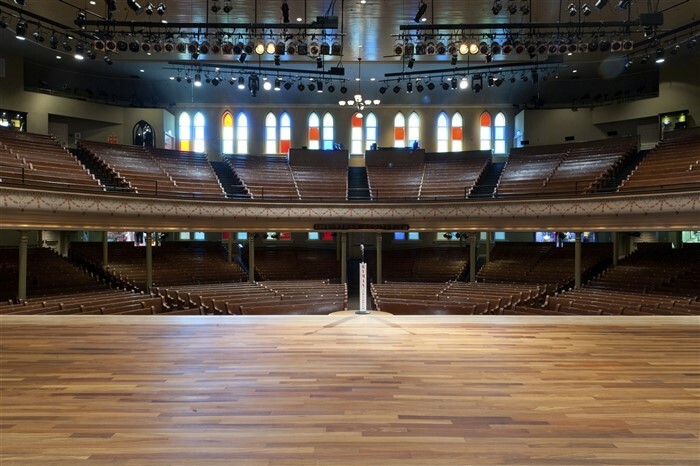 We take a guided tour of the storied Ryman auditorium this morning. 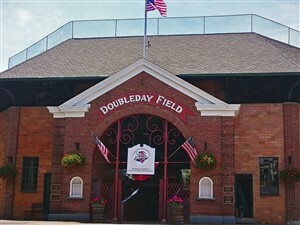 Hallowed ground for any music fan, this tour provides an inside look at one of the most important venues in music history. We visit Ole Red, Blake Shelton’s brand new restaurant, located right in the heart of Broadway, for an included lunch. We spend our last night together in Cincinnati. We board the coach for a relaxing drive back to Ontario, arriving home by early evening.